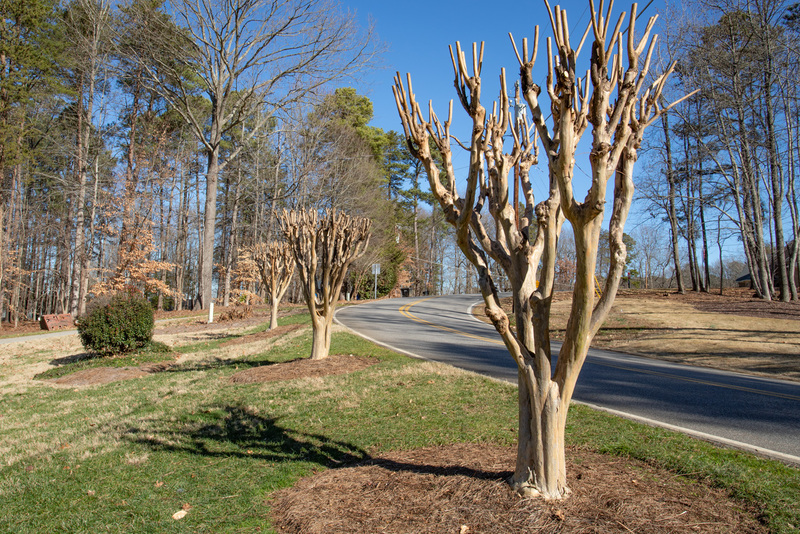 Winter Pruning services include trimming crape myrtles, grasses, roses, and hydrangeas. 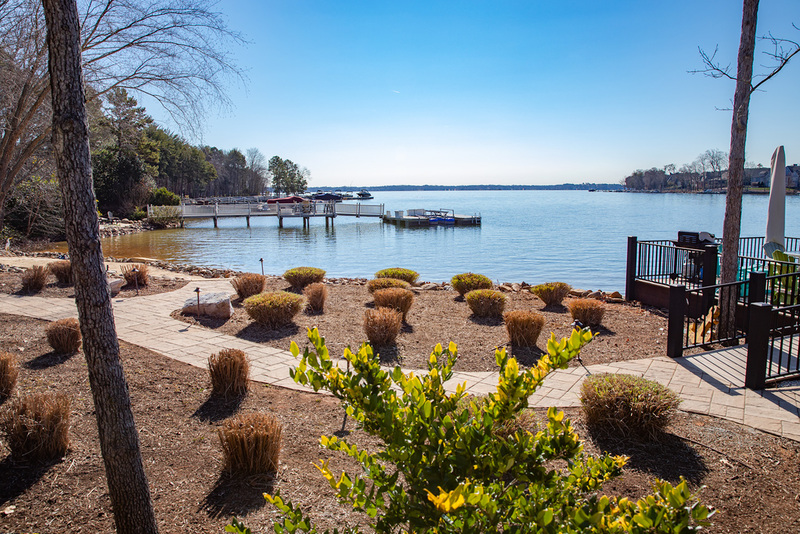 Late winter is the best time for cutting dormant trees and shrubs to ensure you get the best growth and blooms out of your plants for the summer season. Specialized crews are trained in the correct methods for pruning back your plants to enhance the health, vigor, and aesthetics of your trees and shrubs. 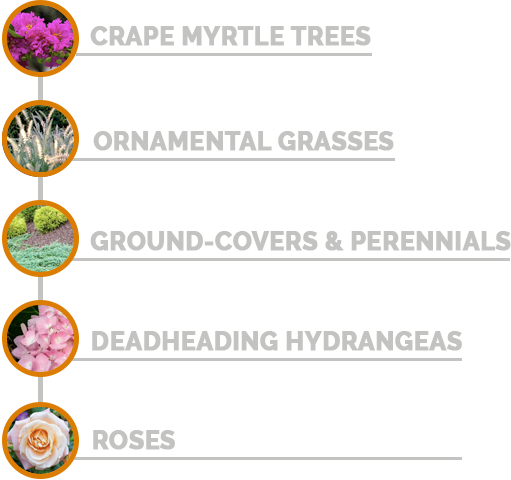 the health, vigor, and aesthetics of your trees and shrubs.